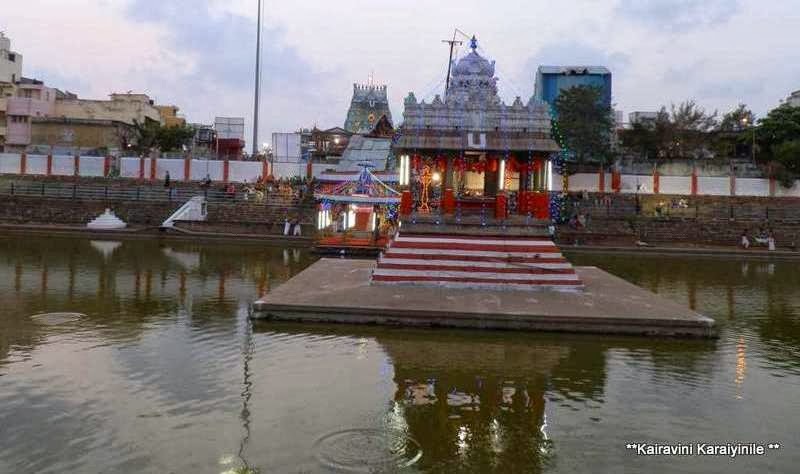 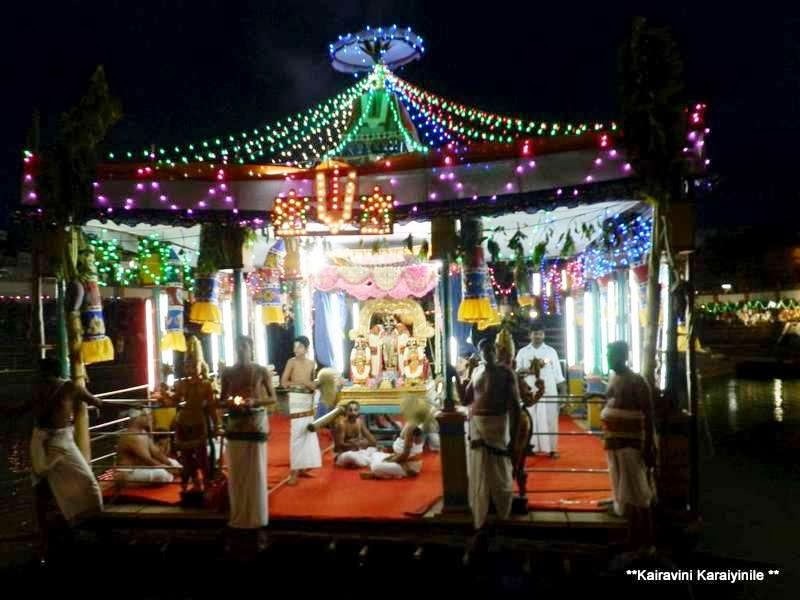 The annual float festival [Theppothsavam] is being celebrated at Thiruvallikkeni Divyadesam and I have posted about the day 1 festivity along with photos. 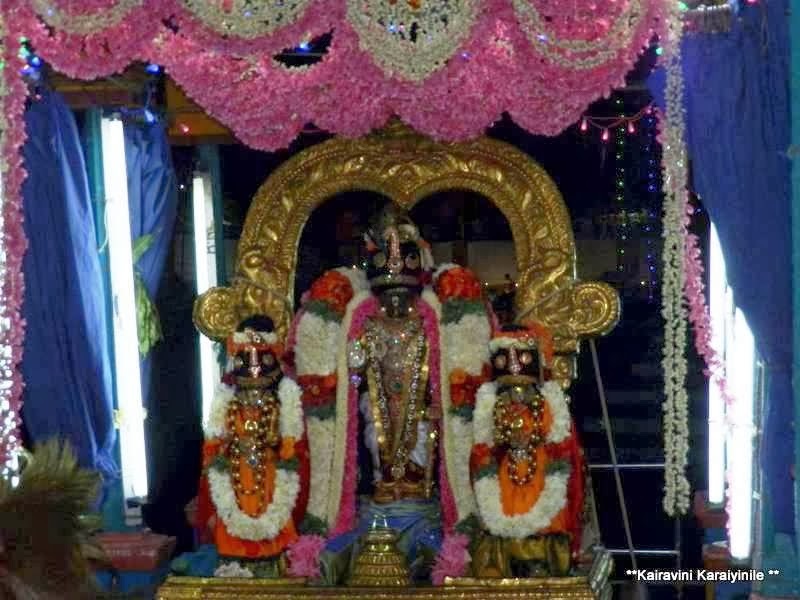 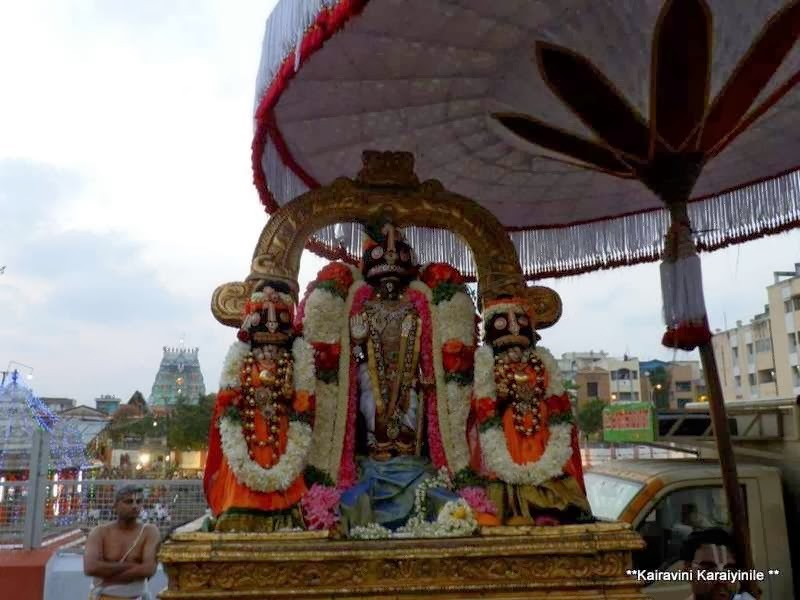 To live in a Divyadesam and have darshan of Emperuman is a great boon for His devotees ~ the more you think of Him and look at Him, the more you are enlightened and blessed. 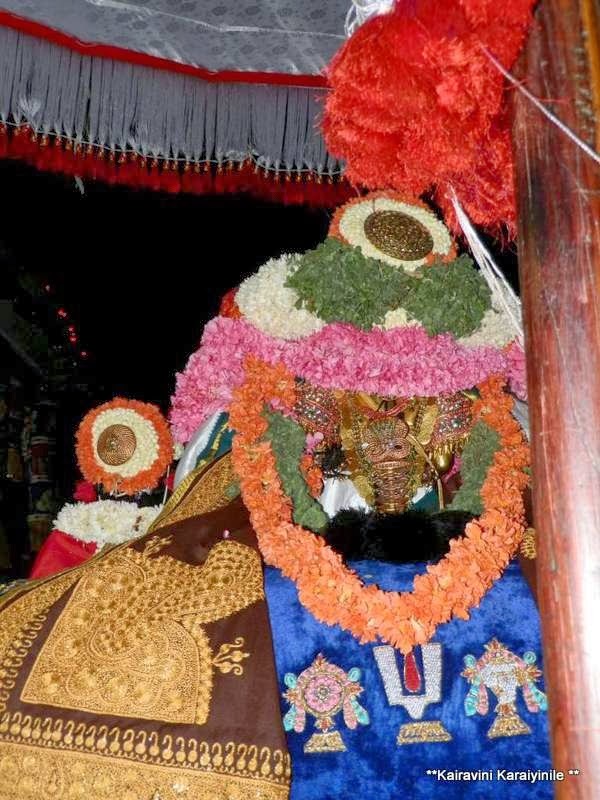 On day 2 of Theppothsavam today [2nd Mar 2o14] - Sri Parthasarathi had the ‘sauri’ hair style with pendant worthy of mighty Emperor which was extremely pleasing to the eyes of the devotees. 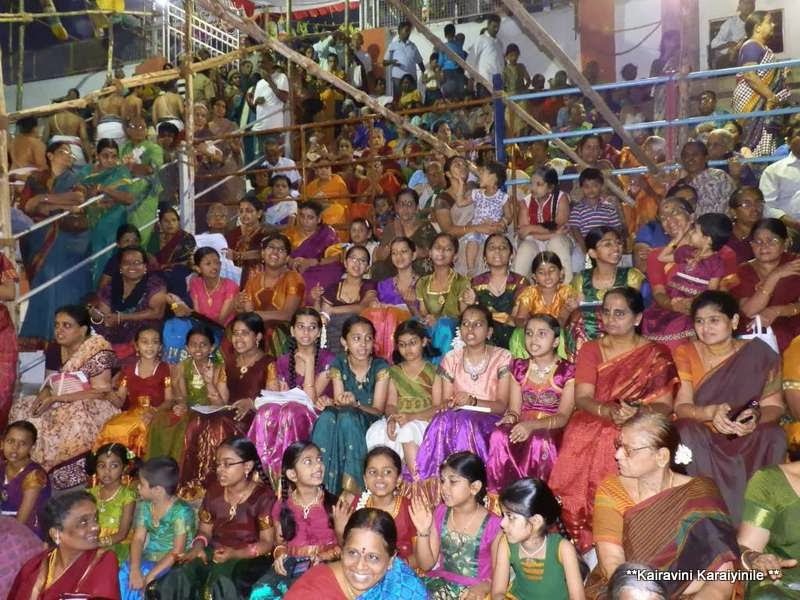 On the steps during the theppam, were the group of children, beautifully dressed, singing devotional songs with unbounded enthusiasm and devotion to Lord…. 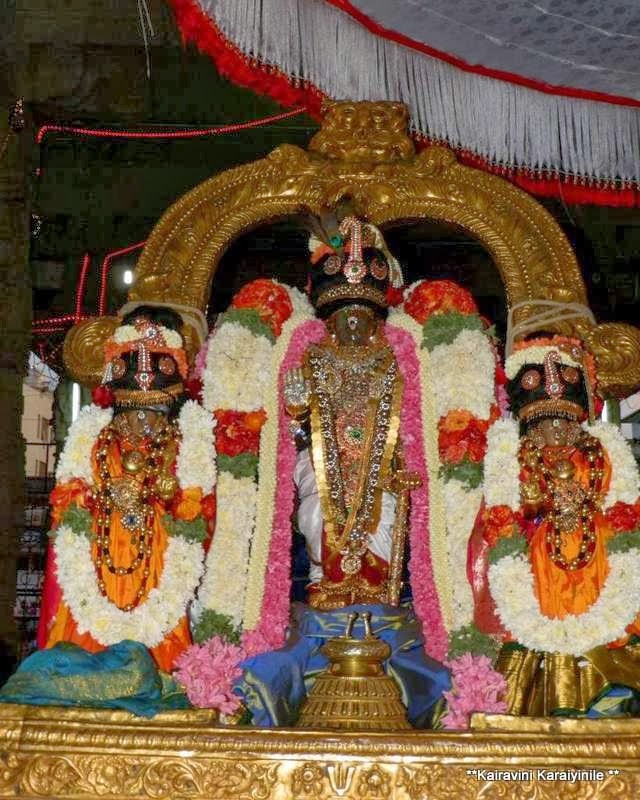 These young girl children were instant hit with all the devotees…..